Alex Seleznov might not be the type of person you would imagine starting an organic hemp business. He isn’t a hippie or a farmer. 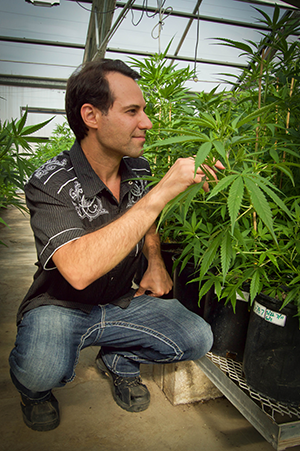 Before launching Pure Hemp Botanicals™ and Advanced Extraction, he was a finance accountant. His specialty was working with startups and distressed companies to help them balance their books, improve their processes and grow. Working with hemp was always a dream of his, and last year, he was able to turn that dream into a reality. Throughout his accounting career he worked for a wide range of industries from healthcare, to manufacturing and horticulture. Learning the ins-and-outs of organic farming through his work for Tagawa Greenhouse Enterprises—the region’s largest, family-owned horticulture operation in Brighton, CO—gave him the confidence that he could branch out and start up a conglomeration of vertically-integrated organic hemp growing, processing and products companies. Around that same time, Colorado legalized hemp and marijuana. 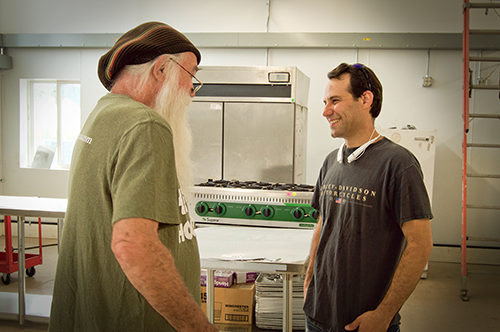 In 2014, as he was laying the groundwork to launch Advanced Extraction and its growing and products divisions, he was invited by a local farmer to tour his farm and see one of the first legal hemp crops since 1957. Walking around that warehouse and looking at the hemp crop that was drying, he thought about how incredible it is that this one plant has so many different uses and could completely transform industry in America and around the world. 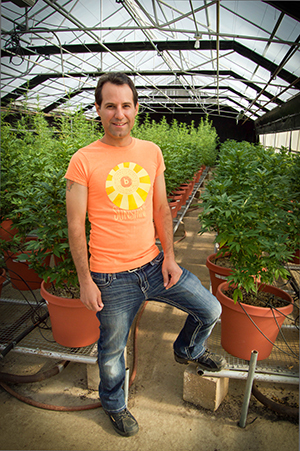 Alex’s passion for hemp stems from his environmental consciousness. Hemp is as good for the environment as it is for our bodies. From hemp’s ability to flourish without the need for herbicides and pesticides to its ability to be recycled more than paper products, hemp is a remarkably sustainable, eco-friendly crop. Along with the many health and healing products that can be made from hemp, it can also be used to make more 20,000 different industrial products from paper and clothes to fiberglass and concrete. Alex is excited about all of them. He is at his most articulate when he is explaining to someone how bringing hemp into the mainstream as an industrial material could help to preserve the rainforests and improve our ecosystems here in the U.S. His hope is that Pure Hemp Botanicals will eventually play a role in accomplishing this. That is why Pure Hemp Botanicals advocates for the legalization of hemp farming throughout the U.S. and partners with other hemp manufacturers to bring their products to you. Since the hemp industry in the U.S. is still in its infancy, Alex decided to focus first on producing and distributing hemp health and healing products since they do not require as large of a crop. As he did his research, he became equally passionate about the dietary and medical benefits of hemp. Hemp’s high protein content is especially valuable to him since he adopted a vegan lifestyle a few years ago. He looks forward to being able to offer other vegans more plant-based protein options. Today, Alex is surrounded by a team of people who share his enthusiasm and commitment to creating and distributing sustainable, eco-friendly hemp products. He is known as the Hemp Master. 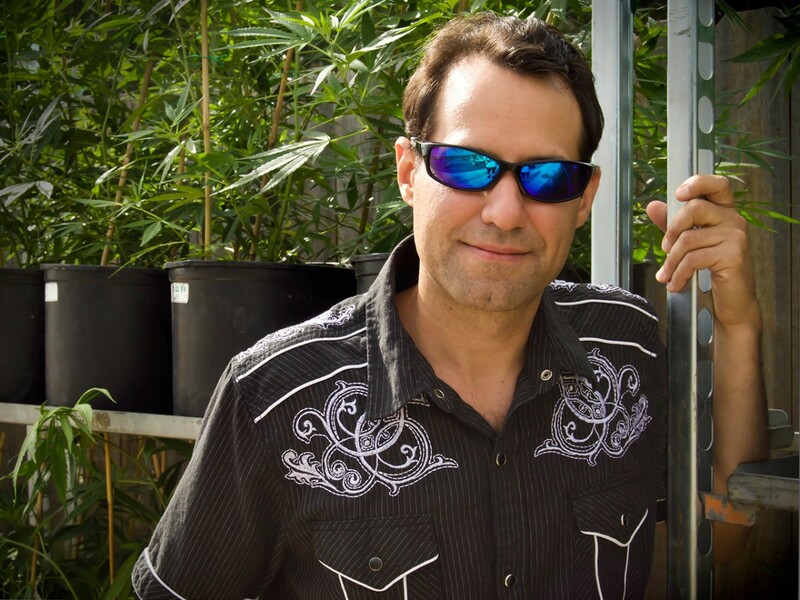 He heads up both the product developers at Advanced Extraction—who are busy developing new products like Hemptealicious™—and the team at Pure Hemp Botanicals™—who are always looking for new partners and products to bring to you. I have people that need the product in VA and they will be ordering online…Thank You for saving lives! Infinitely inspiring bio, Alex! What a conscious celestial being you are <3 I'm so happy to have found your amazing, love-filled, healing, evolved company. Thank you. Thank you more than I can express.